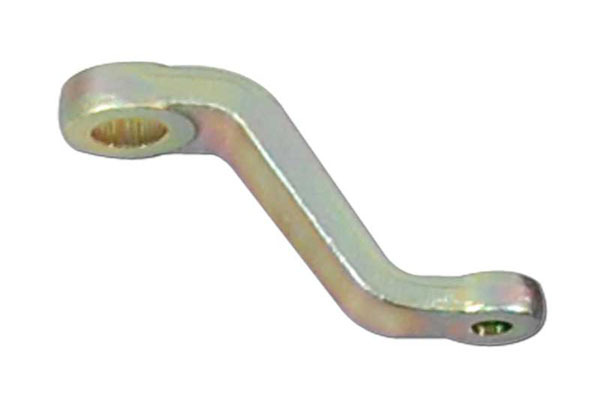 Clayton Off Road Inc. forged pitman arms are great for minimizing steering angles in your lifted Jeep Wrangler. They offer a key way for exact and correct fit on your OEM or aftermarket steering box. 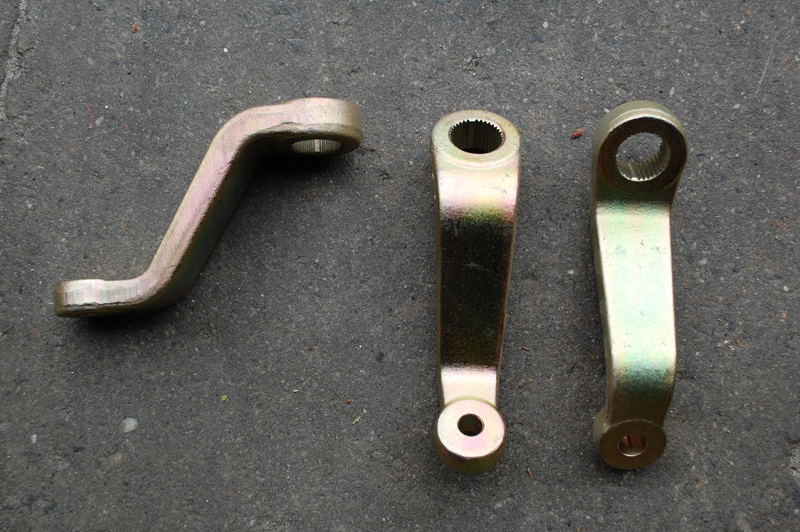 Gold zinc plated for corrosion resistance. Intended for 4-6 inches of lift.